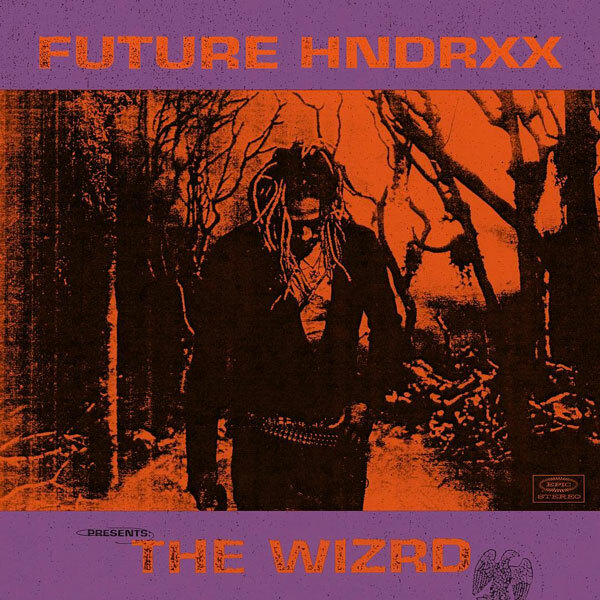 A lean-free Future delivers his long-awaited seventh studio album The WZRD. The follow-up to 2017's Future and HNDRXX contains 20-tracks including the previously released singles "Crushed Up" and "Jumpin On A Jet." Travis Scott, Young Thug, Gunna, Wheezy, Metro Boomin and South side all make contributions to the tape. Last week the Atlanta rapper released a documentary of the same name exclusively on Apple Music. The documentary takes a look at Future's life and creative process, with appearances from André 3000, Drake, DJ Khaled, Yo Gotti and more. Watch it here if you missed it. You can stream The WZRD below.